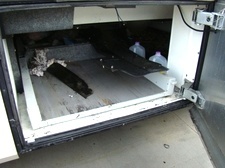 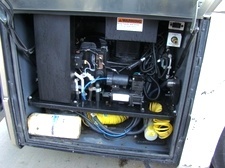 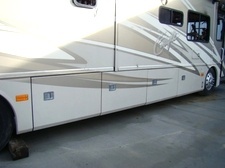 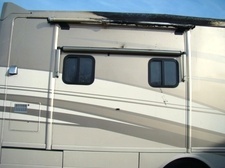 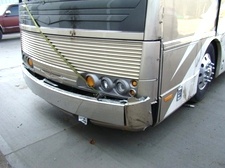 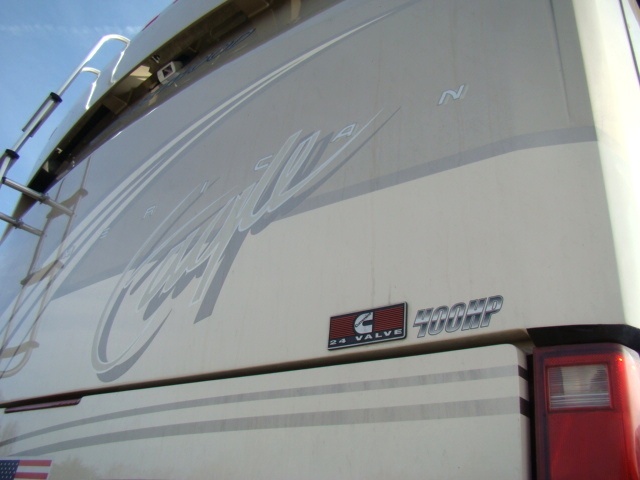 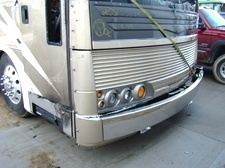 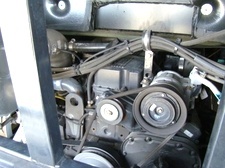 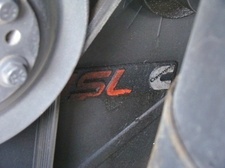 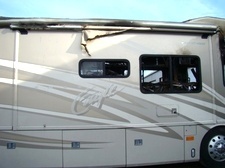 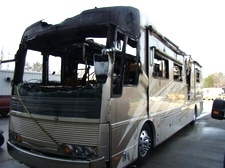 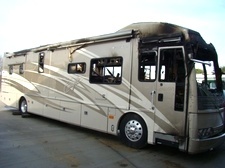 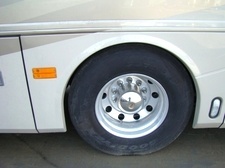 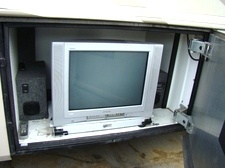 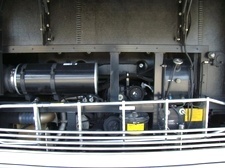 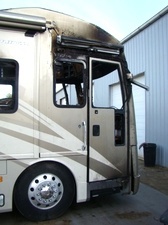 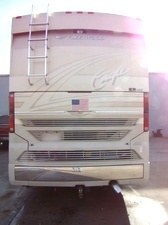 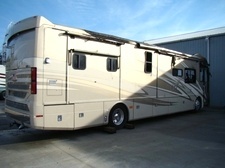 2005 AMERICAN EAGLE PARTS BY FLEETWOOD USED MOTORHOME PARTS FOR SALE. 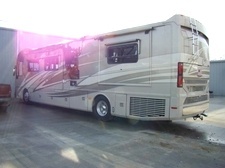 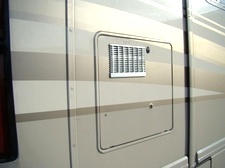 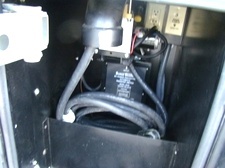 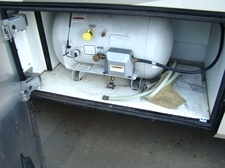 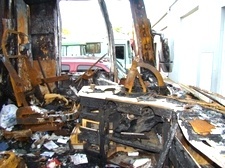 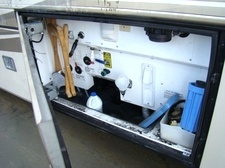 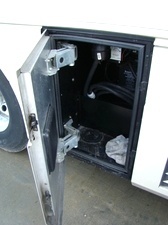 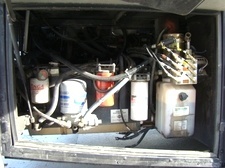 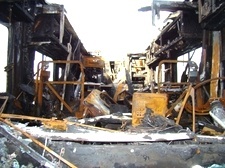 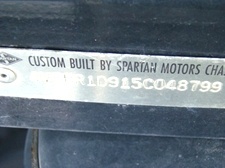 AVAILABLE USED RV PARTS - NICE CARGO DOORS, FRONT AND REAR CAP, 400HP CUMMINS ISL DIESEL ENGINE, 6-SPEED ALLISON TRANS ÚSED SPARTAN CHASSIS PARTS, AND MORE FOR SALE. 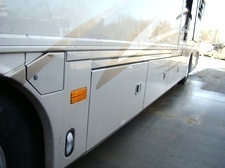 CALL 606-843-9889. 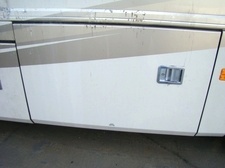 WILL SELL WHOLE OR PART OUT.